It all started 4 years ago with the most crucial game of the year World cup, India vs Pakistan. 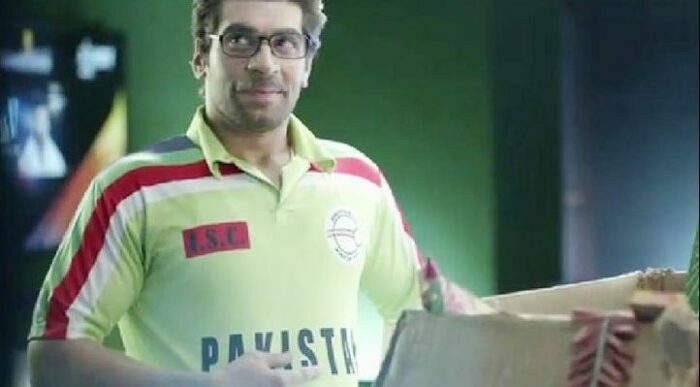 Star Sports came up with their own World Cup campaign ‘Mauka Mauka’. Even though many campaigns have seen the light of day during the world cup, but this one remains one of the most special and popular world cup campaigns ever. The ad received more than 12 million views within a month of its posting, making it one of the most viral ads ever. A rumor surrounded the ad for a long time that it was directed by R Balki, which wasn’t true. Suresh Triveni from Bubblewrap Films directed the ads. As Suresh Triveni felt that music would be a good option to keep the audience hooked, Vinay Salvi and Rohan Utpat were roped in. For each match, the team shot two ads and sent them to Star Sports. One if India won the match and one if it lost it. 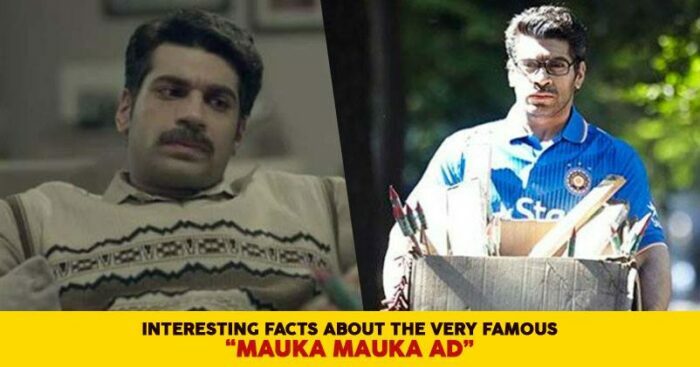 Star Sports gave a very clear brief to Bubblewrap Films to showcase the journey of 22 years of a Pakistani fan with a box of crackers and also the word ‘Mauka’ was part of the brief. 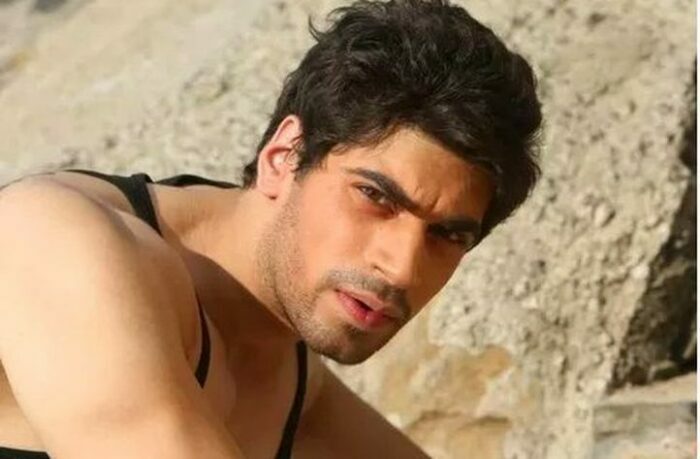 Vishal was signed only for one ad and he did not feature in the second one. He was recalled by the brand as soon as the first ad went viral.